The JC nail is an elegant model specifically designed by Mustad with the Swedish market in mind. 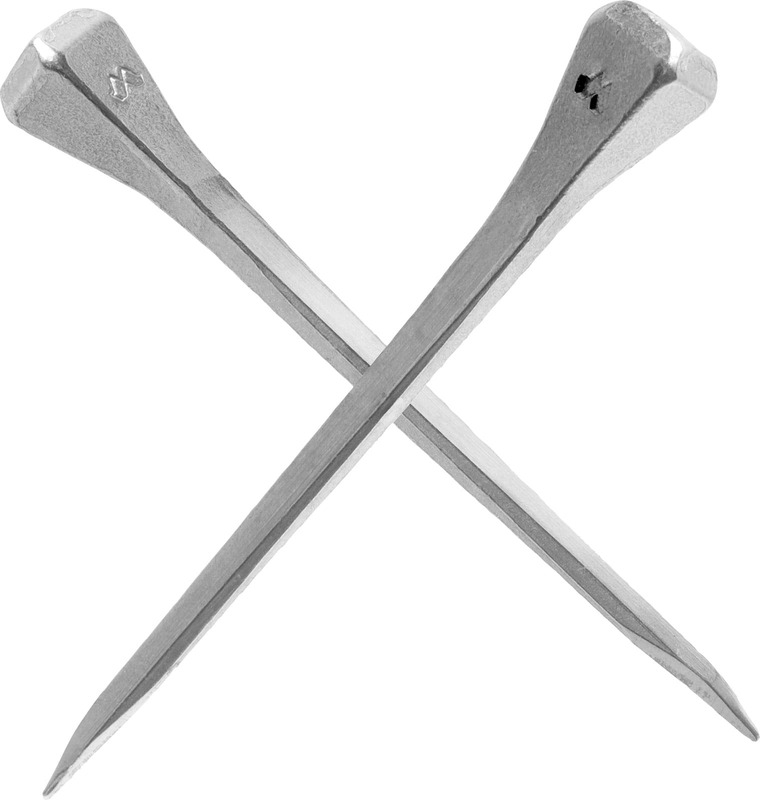 The JC nail has a faceted ground head, which means that the nail can be driven deeper into the crease. 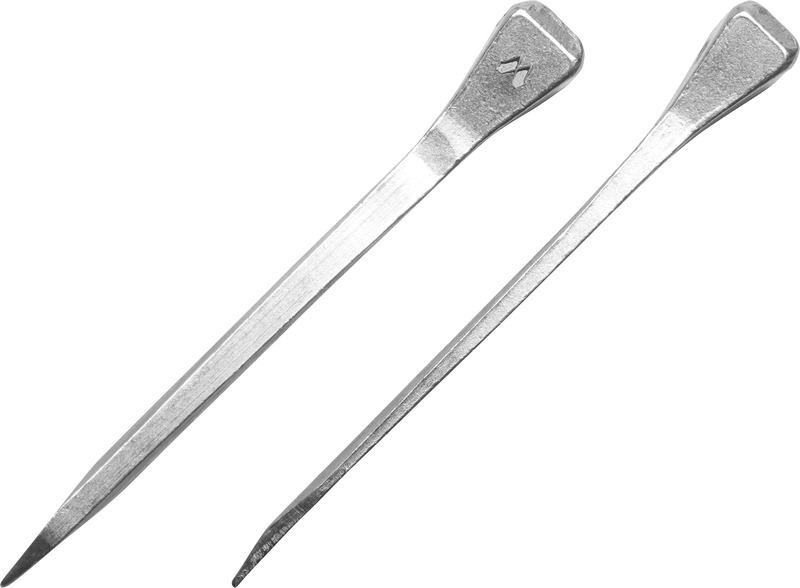 The shank is longer and thinner than that of the J-nail and the JC nail is available in a large range of sizes. All in all, the JC model is a nail that can be used on everything from small ponies to draught horses.